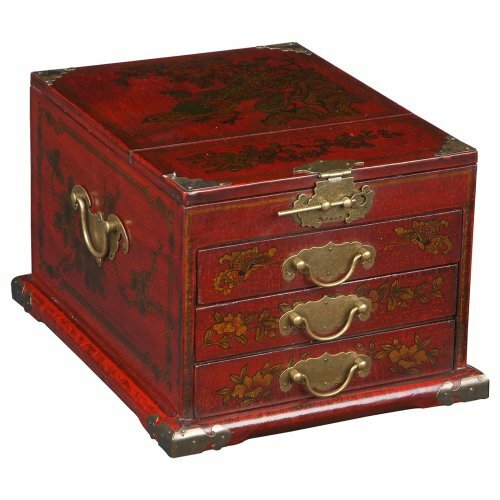 People use wooden keepsake and memory boxes for all sorts of purposes. They provide private space for momentos, letters, photos, jewelry – anything that needs a place all its own. They're given as gifts, and now, cat lovers can get boxes decorated with original art honoring their feline friends. Her work is colorfully creative and often funny. Taking her own images and handcrafting them onto wooden boxes brings cat art into a new area. 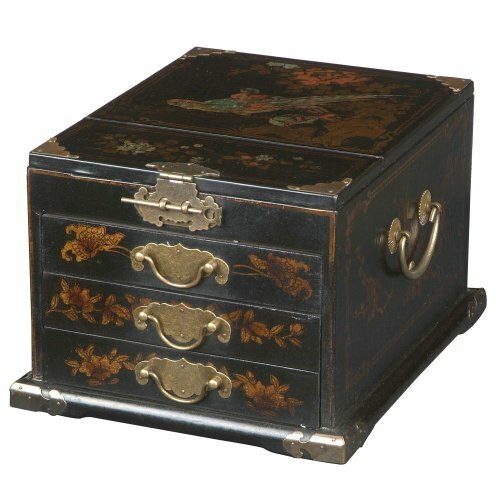 The linden wood boxes are constructed with smooth hinges and lined interiors. Adding to the craftsmanship, they're individually hand-painted to accent the art. After the paint dries, the artist uses decoupage to secure her images on the finished top. 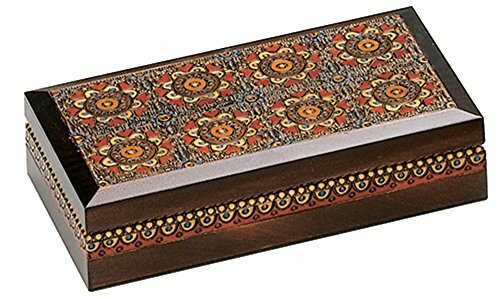 The result is a finely decorated wooden keepsake box with a colorful cat art design. All of the cat art shown on this page are original creations by Deborah Julian. She is a handmade artist living in New York City, specializing in cat art and fine art photography. Her work is sold in two online stores: Deborah Julian Art and Deborah Julian Etsy. You can find the source artwork for each of the boxes by going to either of her stores. For models, Deborah uses her own three cats and occasionally borrows one from a friend. All three can be seen above in Cézanne's Cats. George (shown in a box in Handle With Care), Billy (the black cat) and Sam became integral parts of her work when they insisted on "helping" when she was working on her fine art photographs at home. That also served as an inspiration for her series of Famous Artists' Cats, in which she imagines what famous paintings might have been like, if the painters had her cats. Always looking for ways to be innovative with handmade crafts where she could use her art, Deborah studies decoupage. 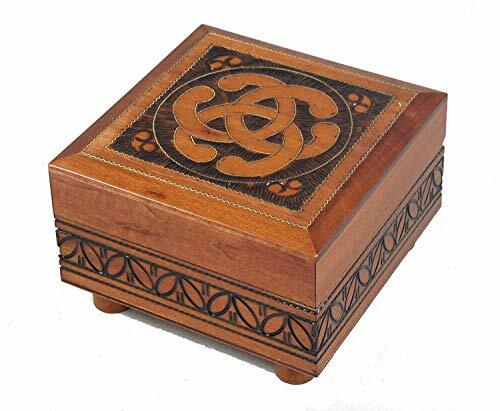 The results, so far, are seen in these wooden keepsake boxes. 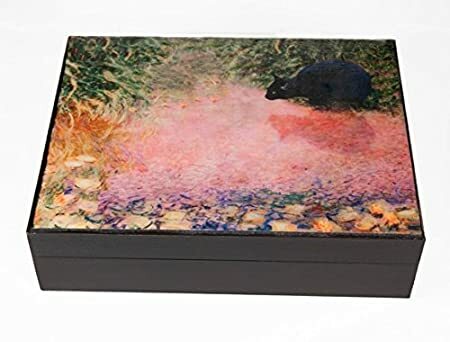 One of the most popular images to be transferred to the top of a keepsake box is one showing a black cat looking at his reflection in Monet's lily pond. When this black cat found his way into Claude Monet's landscaped garden in Giverny, France, he couldn't resist admiring his reflection in the lily pond. Also, one of my favorites, Ruth, and a design that's sold regularly since it first came out. Very popular as a gift. 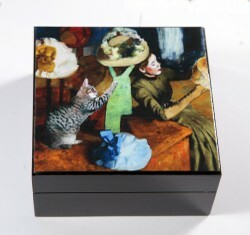 The keepsake boxes and the cats are all beautiful creations. I have to say the 'Handle With Care' box grabbed me the most. Thanks, and a pleasure seeing you over here on Weebly. I'm having fun starting out ont he platform and seeing familiar names is great. Very happy you liked the boxes. They have found a lot of happy homes. Billy, Sam and George say, "Yey!" to Charlie Cat. As a cat lover (few can have failed to hear me talk about our much loved Charlie Cat!) I absolutely love these. 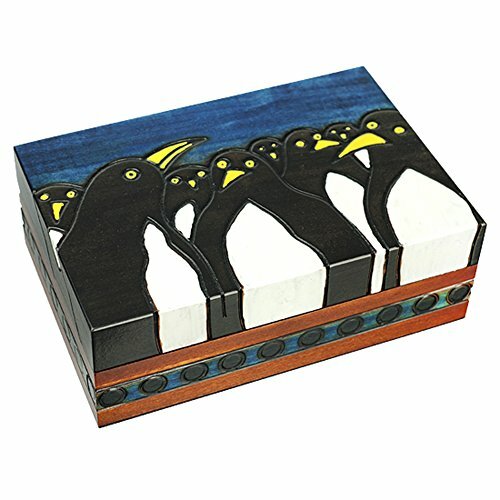 You have pulled together some very stylish examples of beautifully decorated keepsake boxes which have me very tempted! Thank you, Brenda. A lot of black cat fans out there. I love this art. black cats are my favorite.